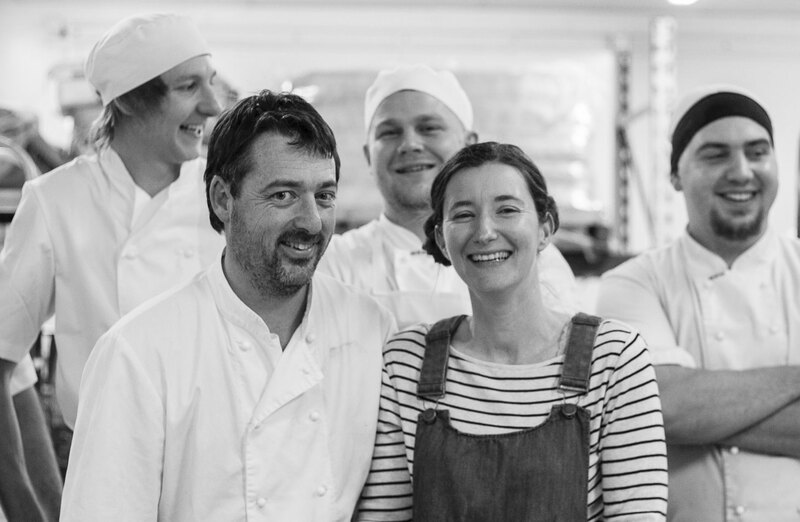 Milawa bread is led by Adam Rivett, chef, winemaker and Queen Trust laureate for the study of artisan and regional breads of France. 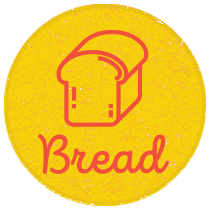 We believe in thinking differently about the way modern breads is made. Our philosophy is built on Adam growing up on a farm and the time spent working and traveling in France. Our connection between our raw ingredients to our end products are extremely important to us.